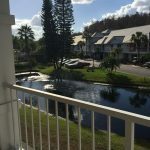 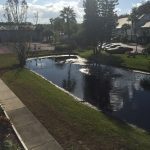 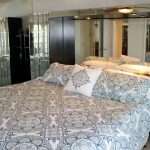 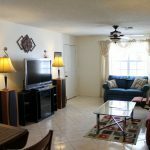 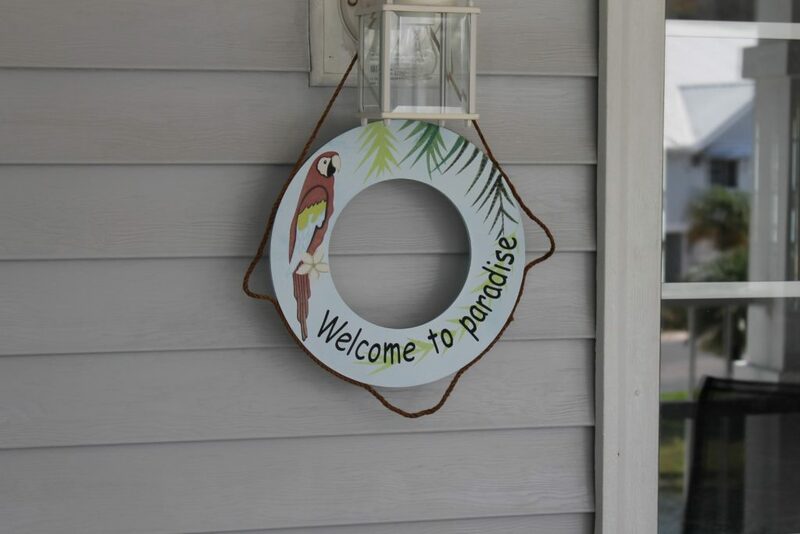 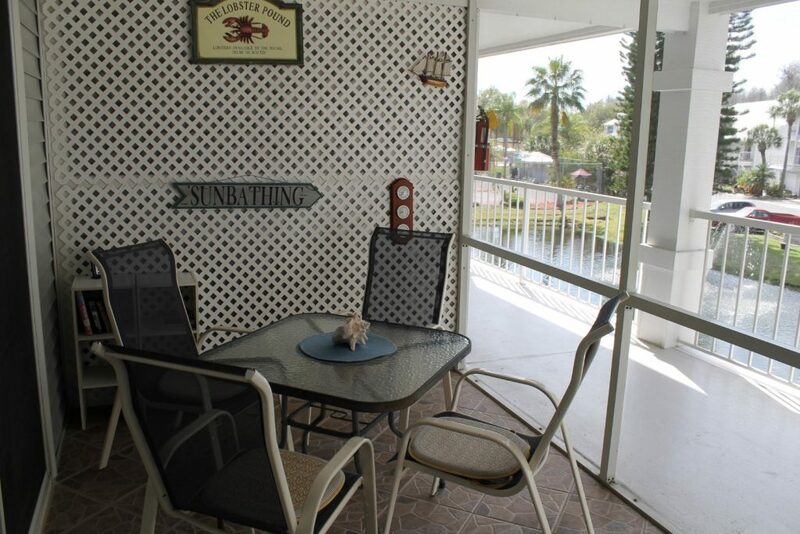 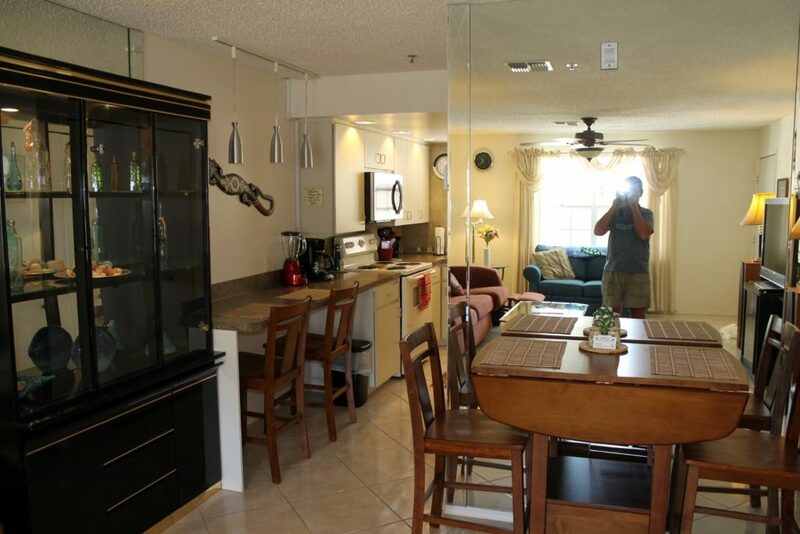 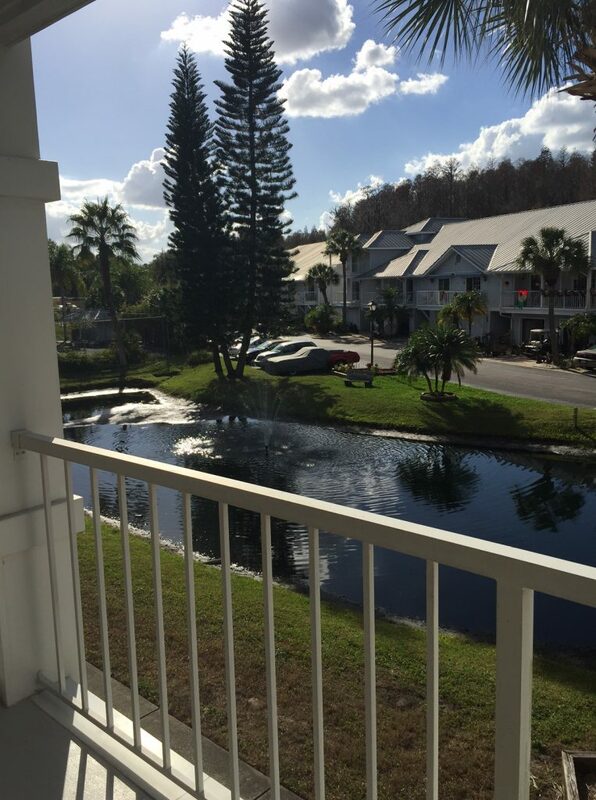 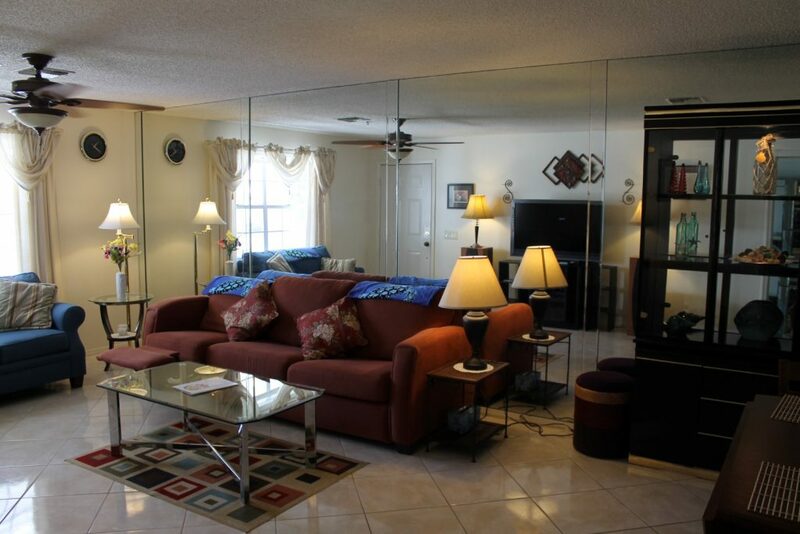 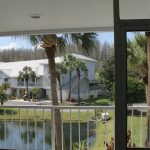 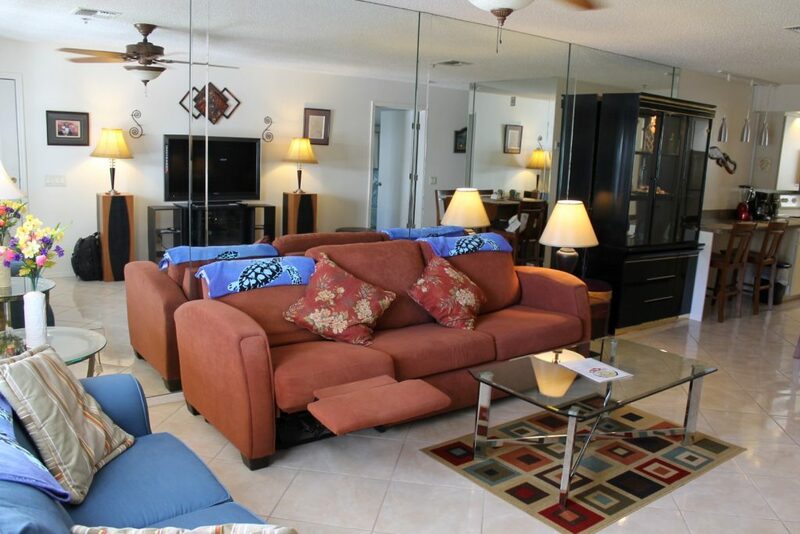 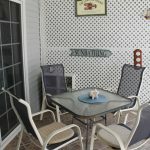 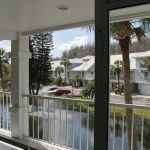 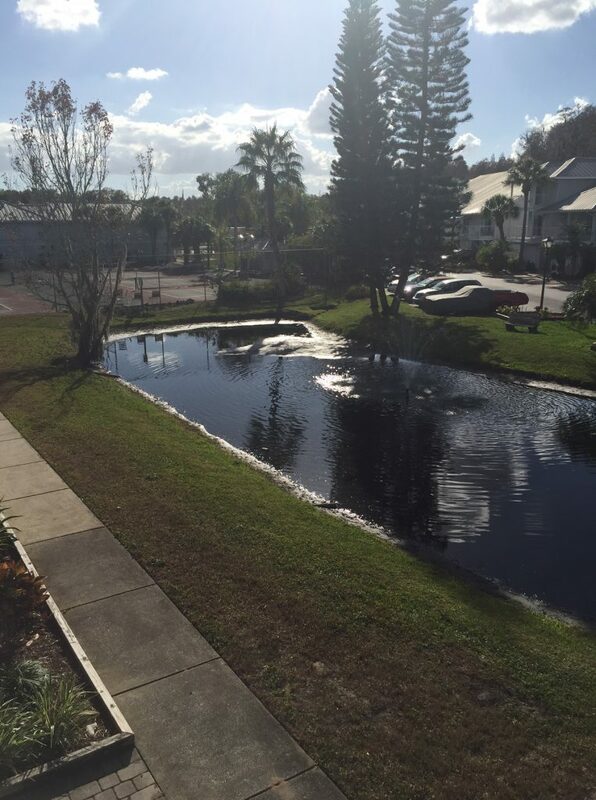 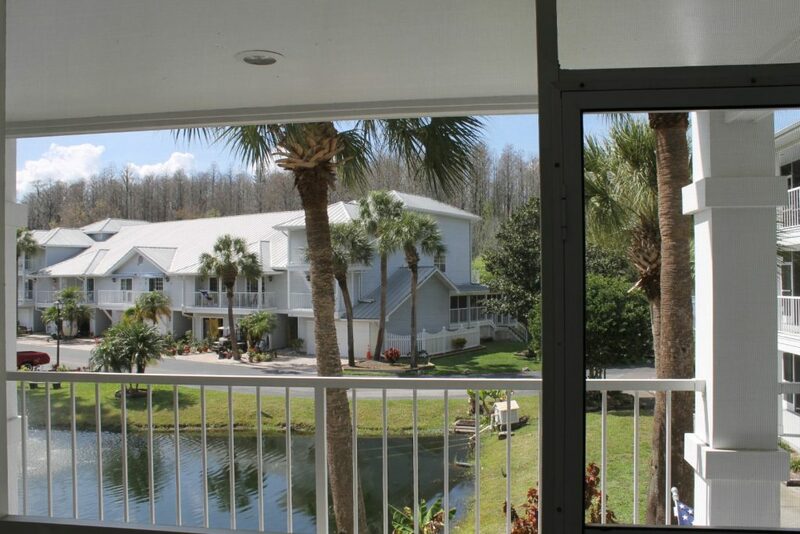 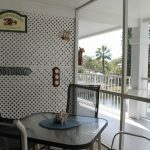 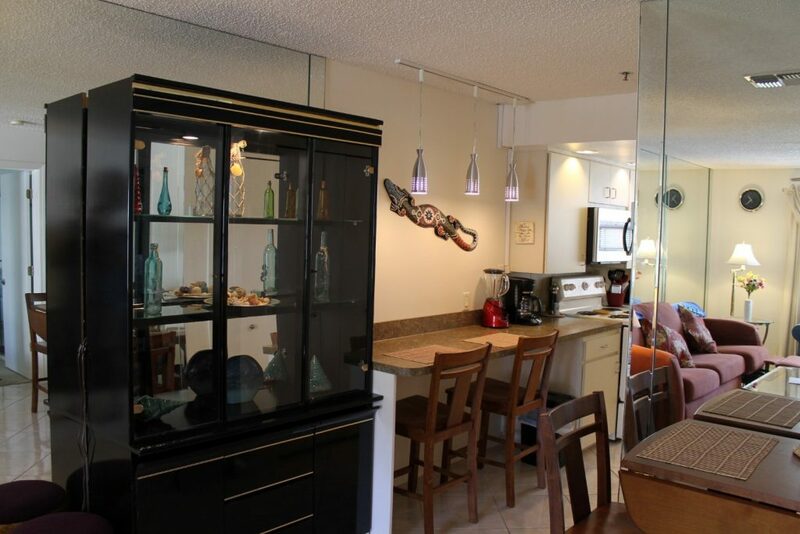 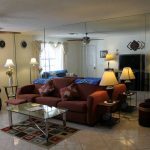 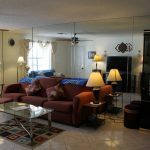 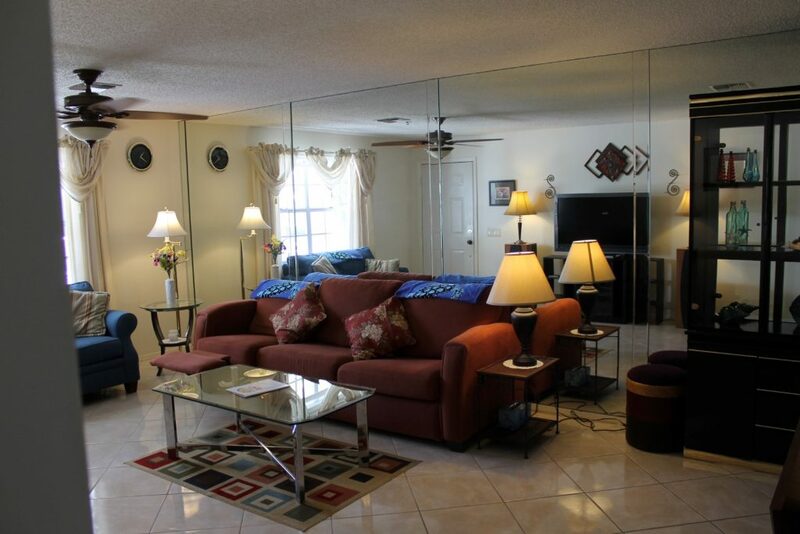 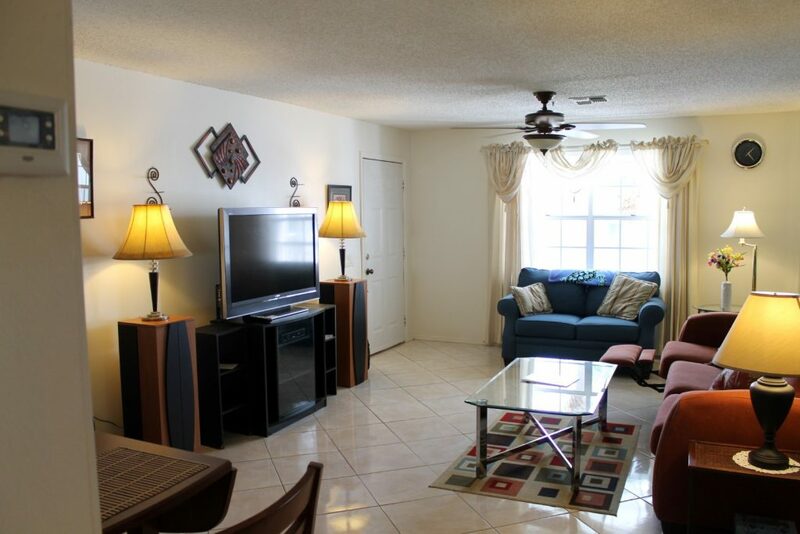 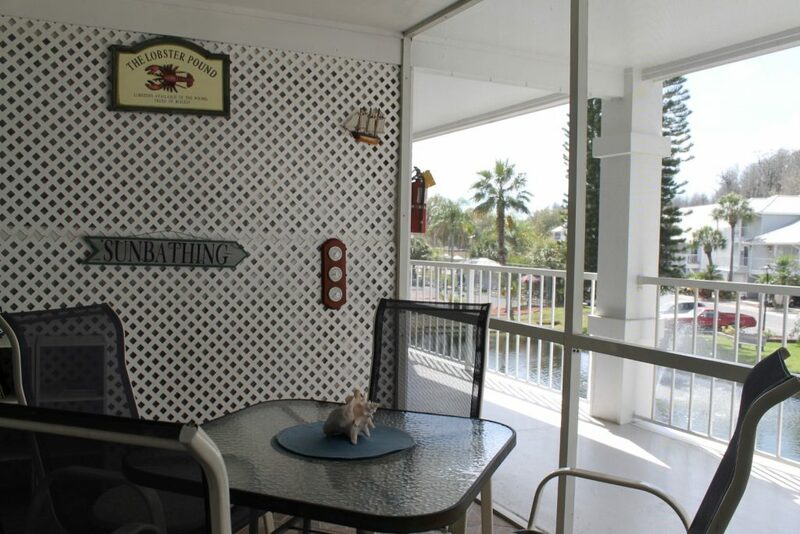 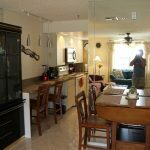 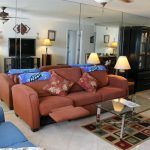 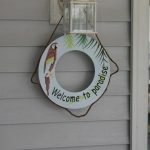 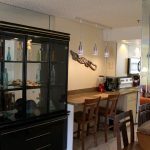 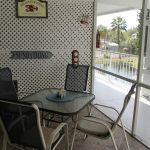 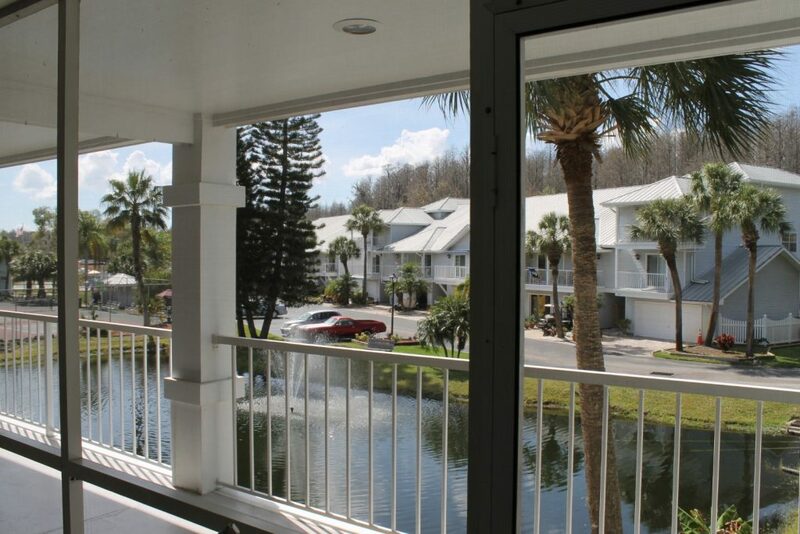 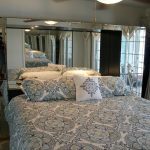 This is a lovely one bedroom, one bath 2nd floor unit overlooking a beautiful pond with a fountain and various types of wading birds. 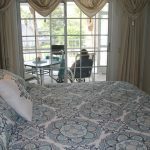 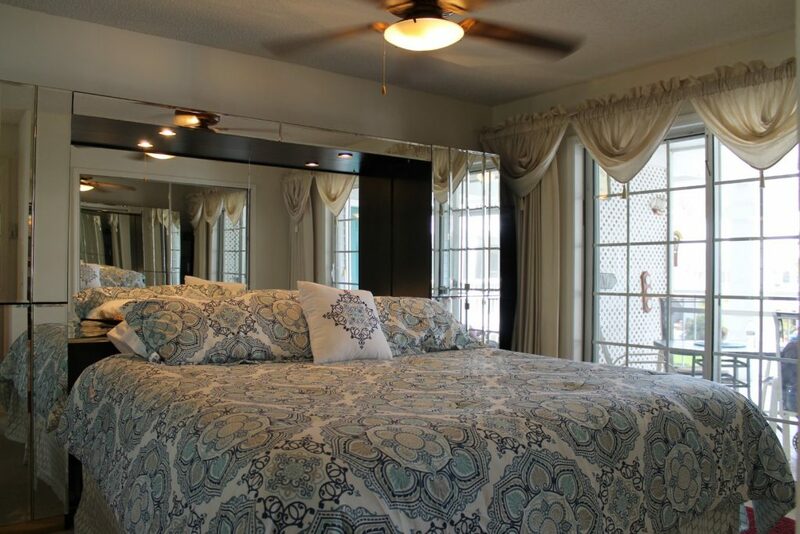 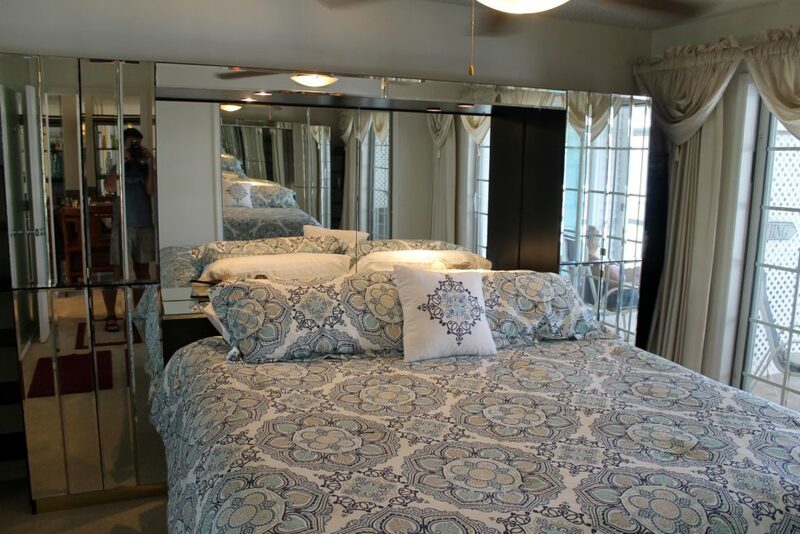 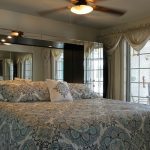 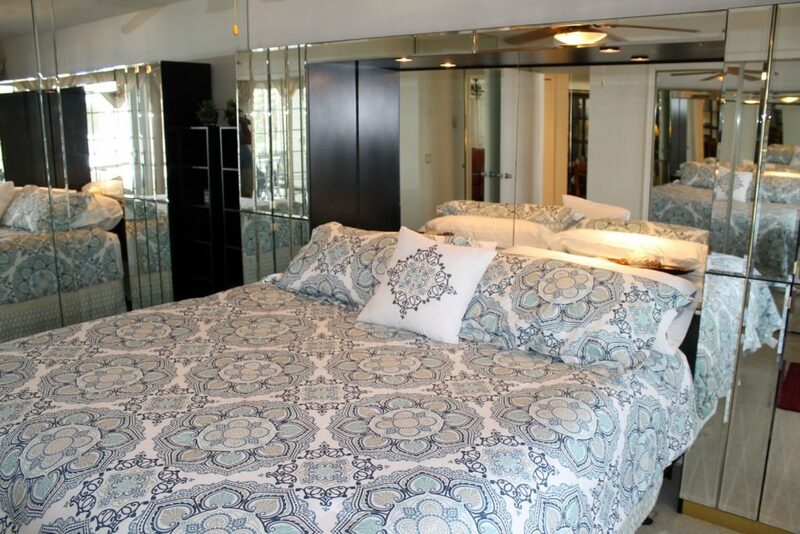 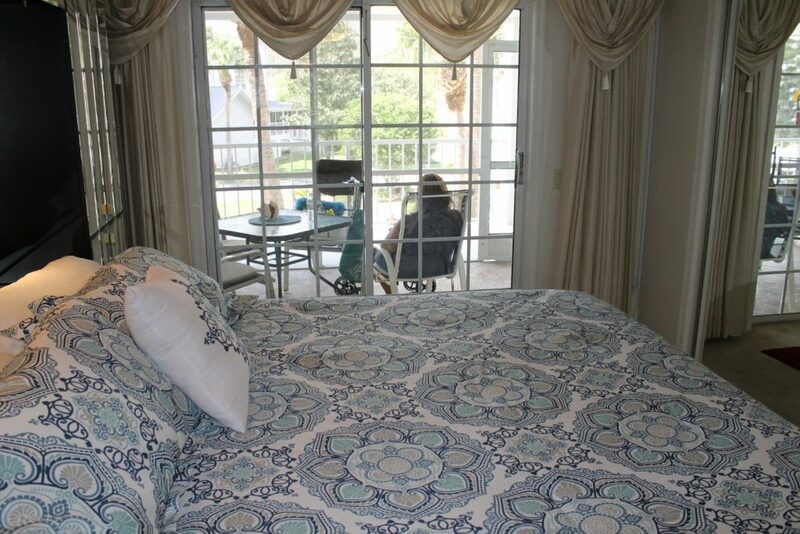 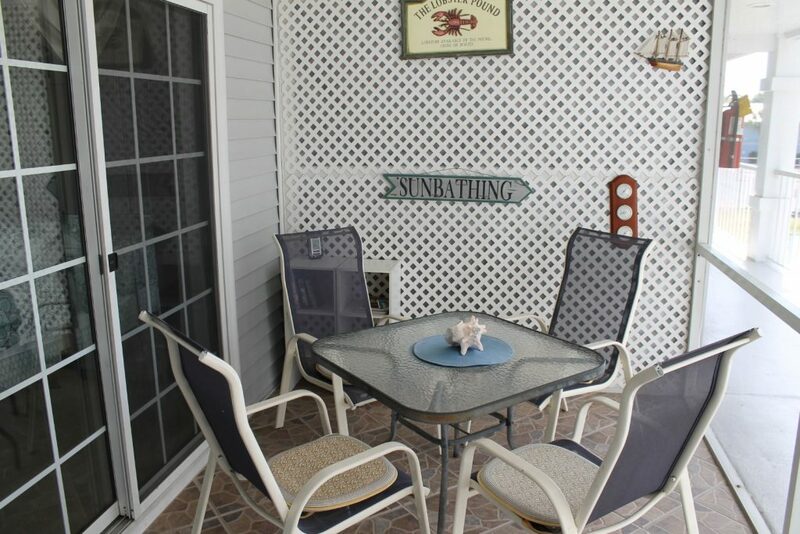 The screened in lanai provides comfortable seating to enjoy the nature setting when you are not relaxing on the king size bed or preparing your meals in the full kitchen. 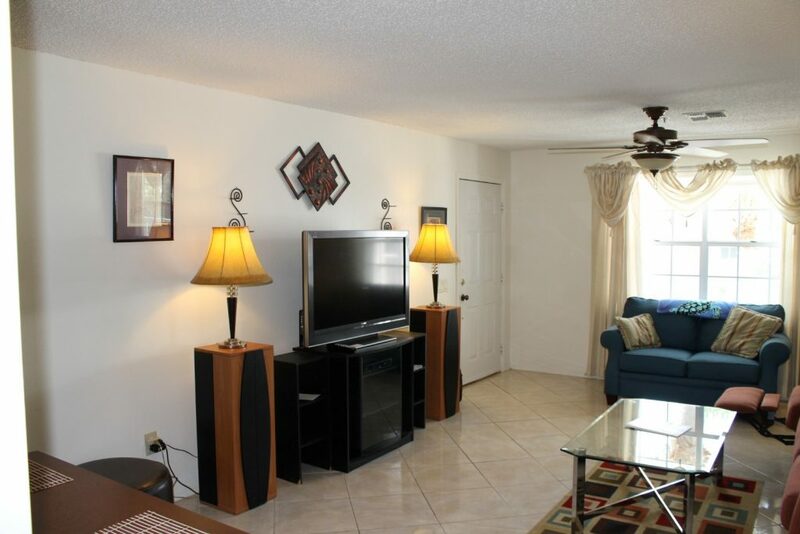 WiFi and cable TV are all part of the package when you rent by the weekend, week, or by the month. 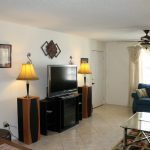 A washer and dryer are also available in the unit.